Lisa also supports enhanced ebooks, interactive ebooks, accessible ebooks and media overlays. Lisa adapts to all alphabets : feel free to read in Arabic or Mandarin. 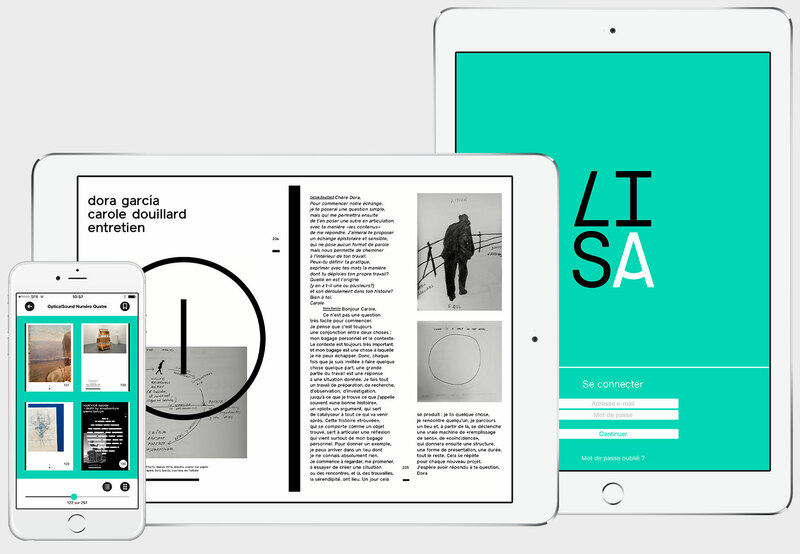 Lisa adapts to every eyes : change the size and fonts, the light or the color of your books. Easily import ressources from your online storage services such as Dropbox, Google drive or iCloud. Connect to synchronize your reading on different devices. Lisa supports the Readium LCP LCP DRM. You can read DRM-protected books and borrow books in one of the 4 000 libraries members of Prêt numérique en bibliothèque. Lisa is developed by ABM.